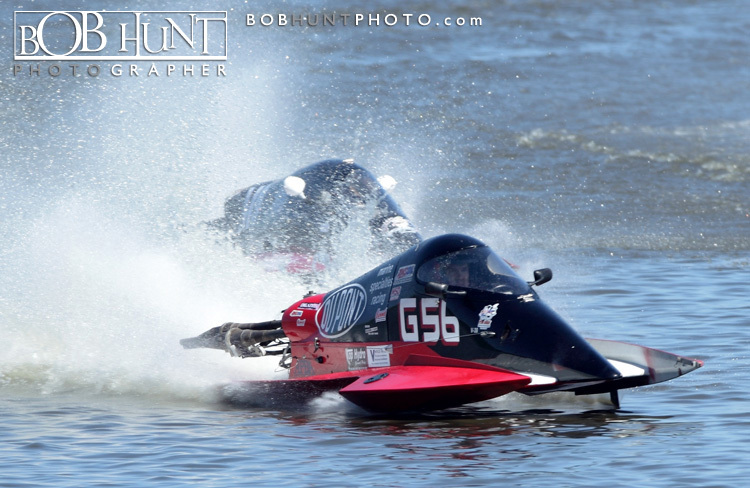 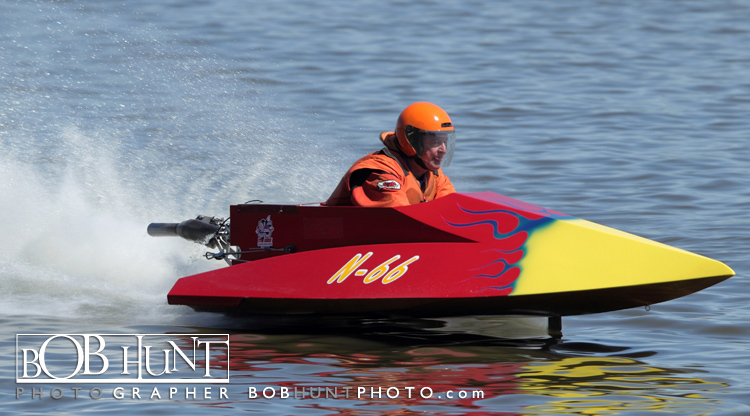 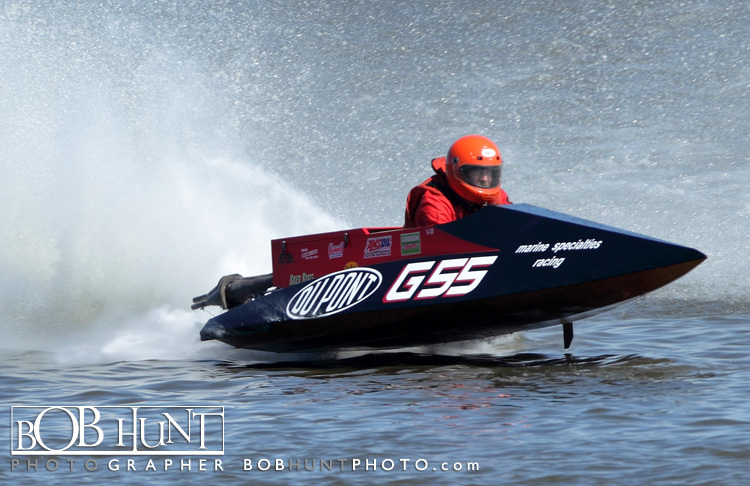 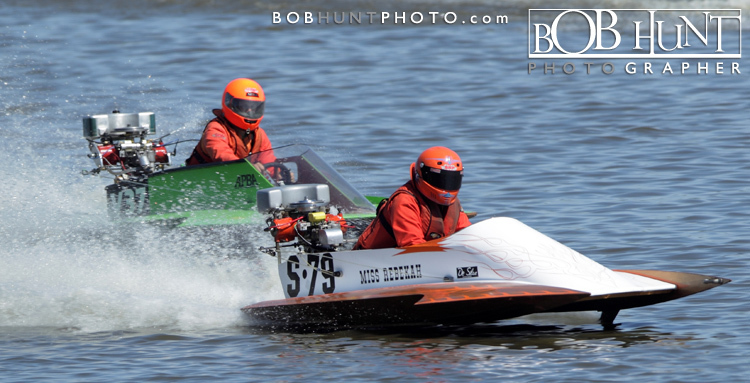 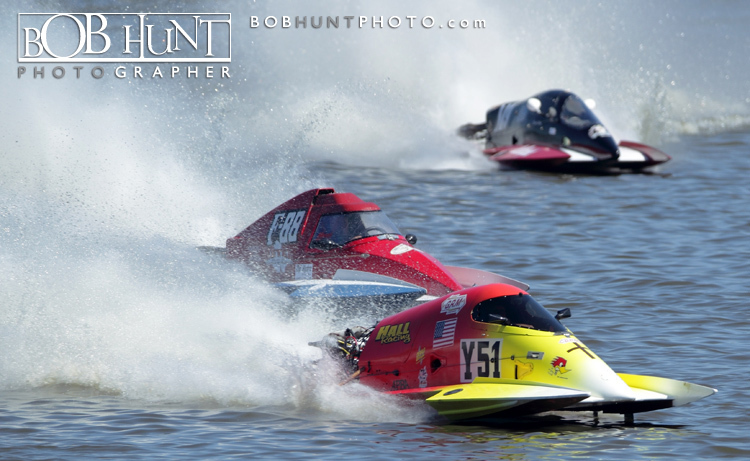 Made my first trip up to the APBA Pro National boat races on beautiful Lake DePue to get a few snaps. 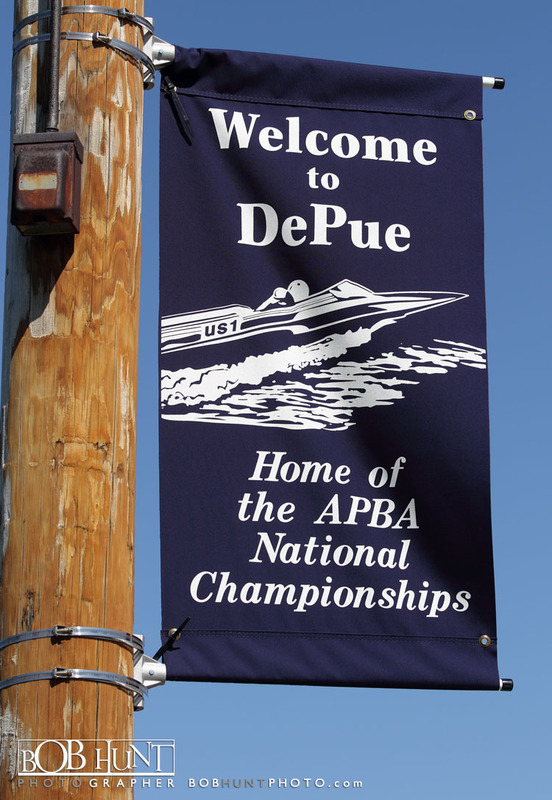 It was a hot and humid afternoon in the midwest but it did not keep away over 13,000+ fans who were ready to watch their favorite drivers. 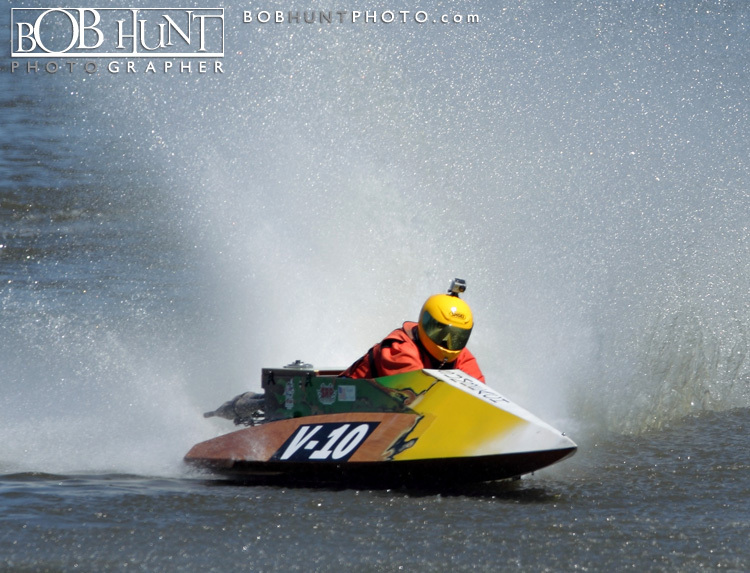 The ages varied from 11 years old to 80 years young, Ralph Donald of Naples, FL.